Sometimes, great moments are not born from a perfectly-executed display of skill between two great players, but from a singular well-timed blow in what could otherwise be described as a slugfest. Other times, those moments are created when a player bucks the norm and decides to play their way, instead of the established, so-called best way. But in a few cases, it’s both. 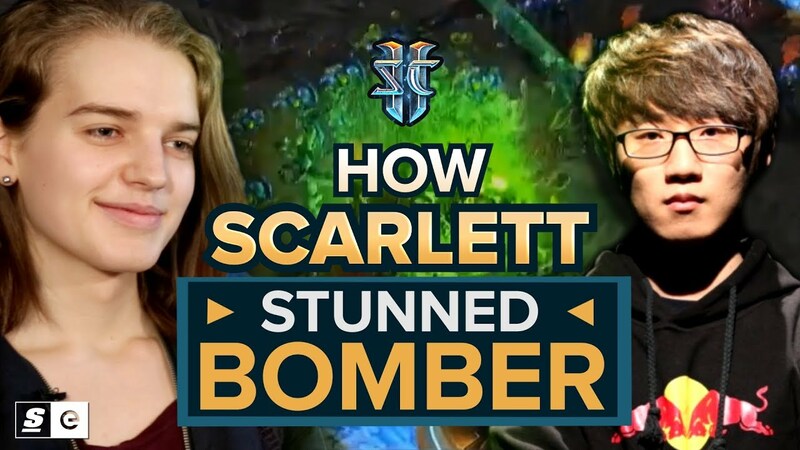 And we saw a perfect example in StarCraft II, when Scarlett and Bomber faced off at Red Bull Battlegrounds NYC in 2013.